One News Page > News Videos > Andrew Rannells Speaks On His Memoir, "Too Much Is Not Enough"
Andrew Rannells Speaks On His Memoir, "Too Much Is Not Enough"
In "Too Much Is Not Enough," the star of Broadway's "The Book of Mormon" and HBO's "Girls," Andrew Rannells takes us on the journey of a twentysomething hungry to experience everything New York has to offer: new friends, wild nights, great art, standing ovations. At the heart of his hunger lies a powerful drive to reconcile the boy he was when he left Omaha with the man he desperately wants to be. Honest and hilarious, the book is an unforgettable look at love, loss and the powerful forces that determine who we become. 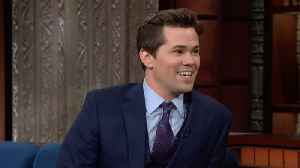 Andrew Rannells talks about his new show "Black Monday" and the challenge of taking on a combination of genres. 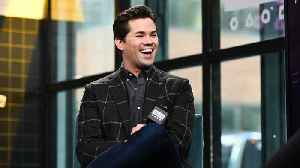 "Black Monday's" Andrew Rannells chats with the L.A. Times about music and how he would sing Bruce Springsteen's 'Born to Run' for auditions. 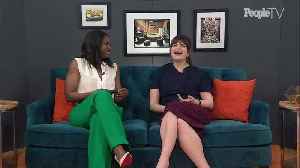 Casey Wilson talks about her new Showtime show, 'Black Monday' and working with Andrew Rannells. 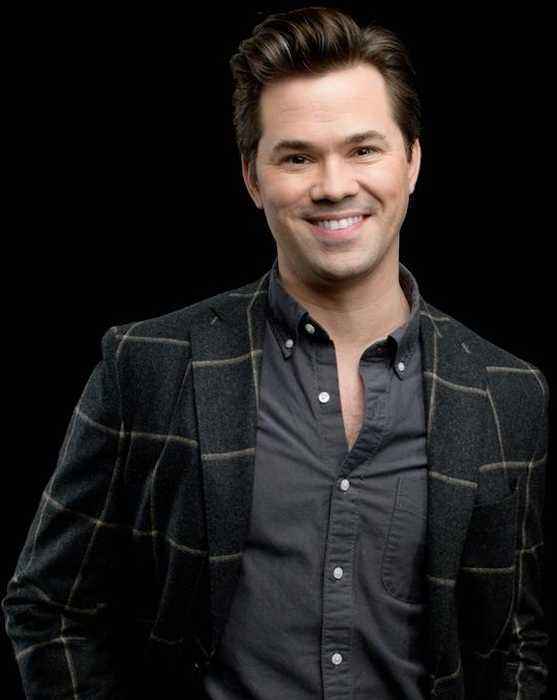 Andrew Rannells opens up about the greatness and terribleness of his early audition process and the part-time jobs along the way. 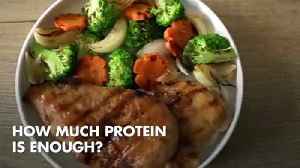 How Much Protein Is Enough? It's no secret that our society is protein-obsessed. But when it comes to protein, there isn't a one-size-fits-all. The jury is still out on how much protein seniors..